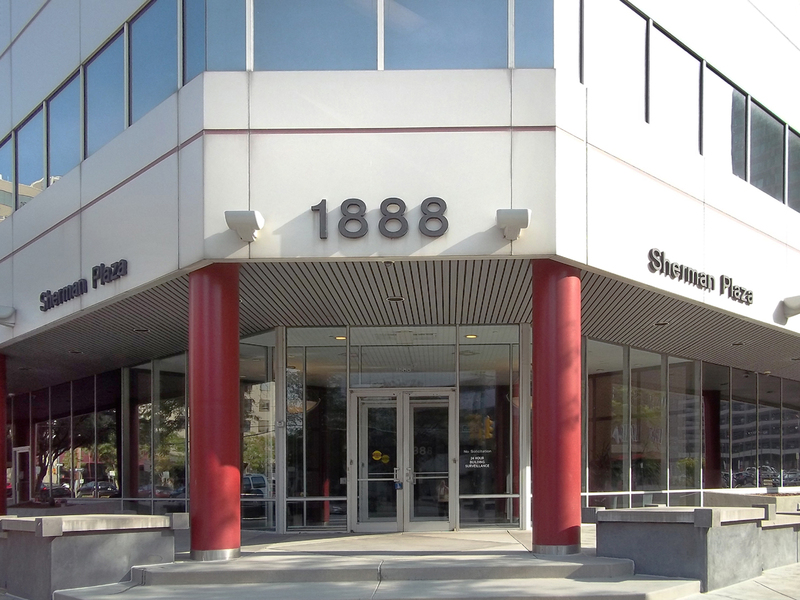 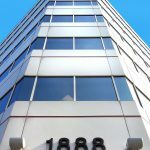 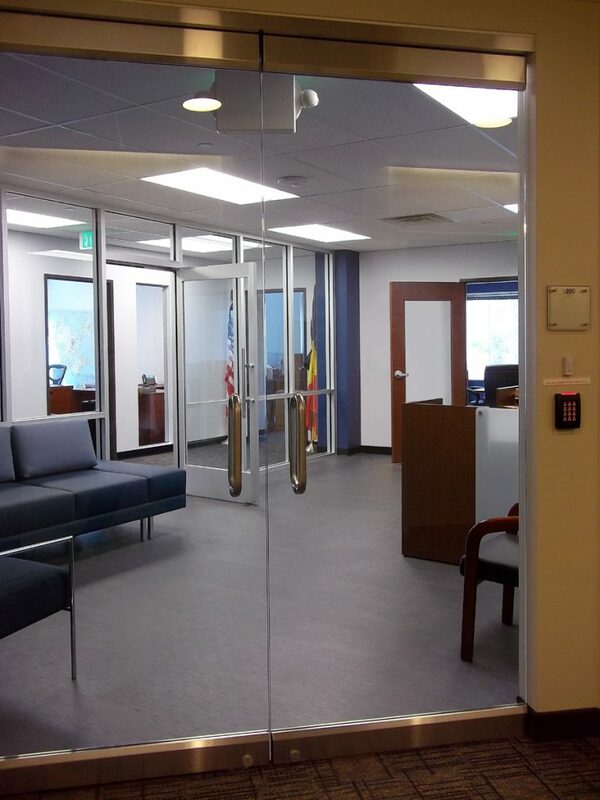 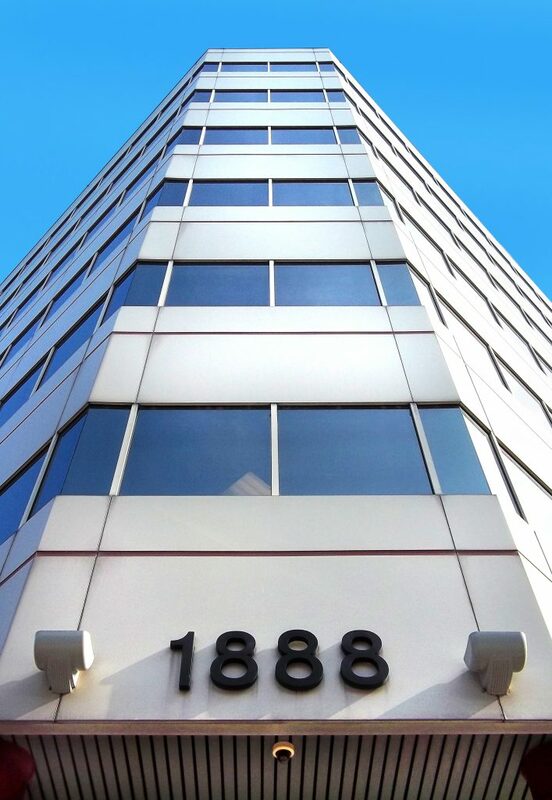 On the southeast corner of Sherman Street and 19th Avenue in Denver, Colorado, the office building at 1888 Sherman Street offers an entire second floor dedicated to professional law office suites in the downtown market, which are currently available for lease. 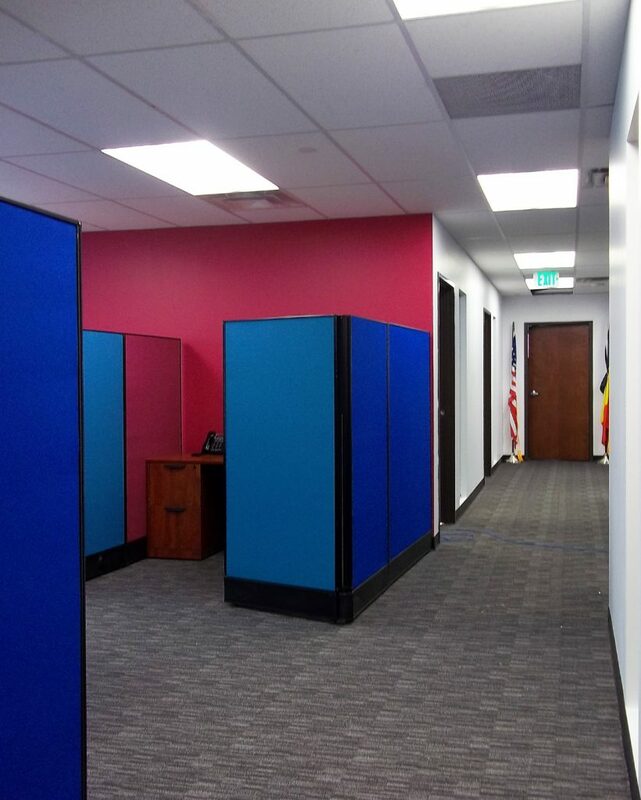 Grown from a fairly new concept in co-operative office work environments for both the seasoned attorney as well as new law graduates, a newly formed company called LawBank is offering special Office Suite Packages that come with a set of built-in amenities, all for one flat monthly rate. 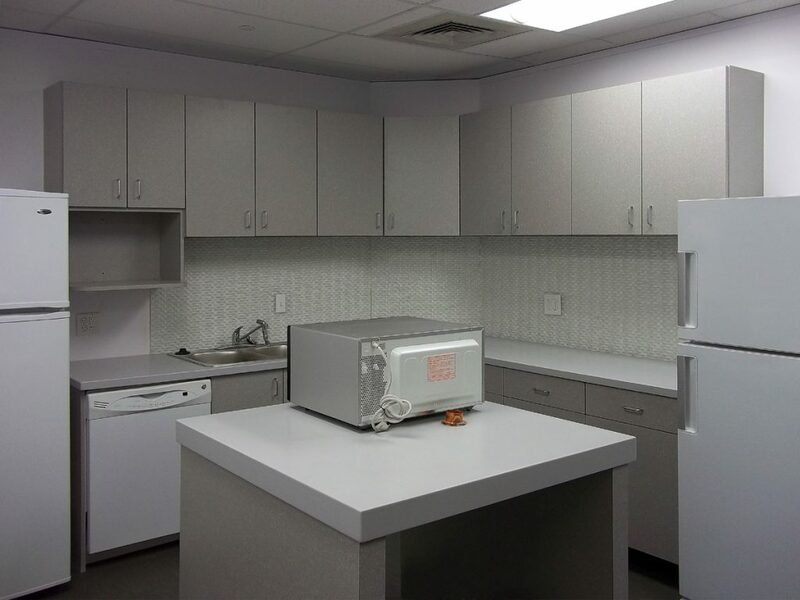 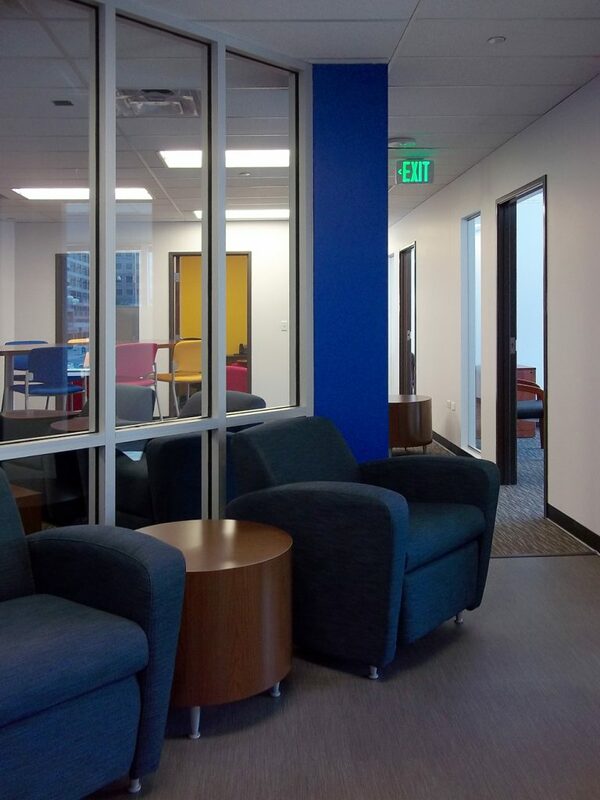 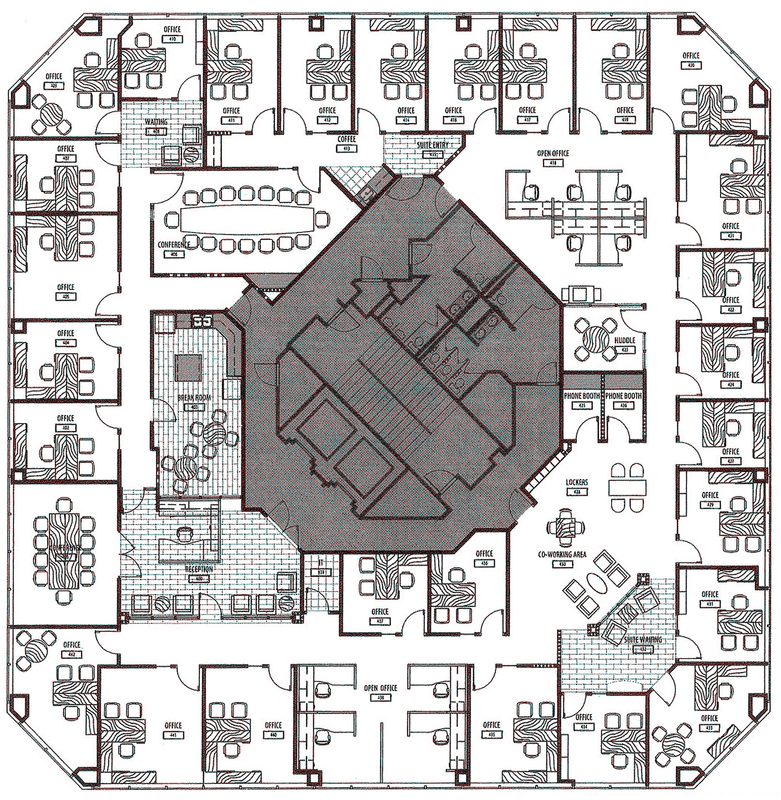 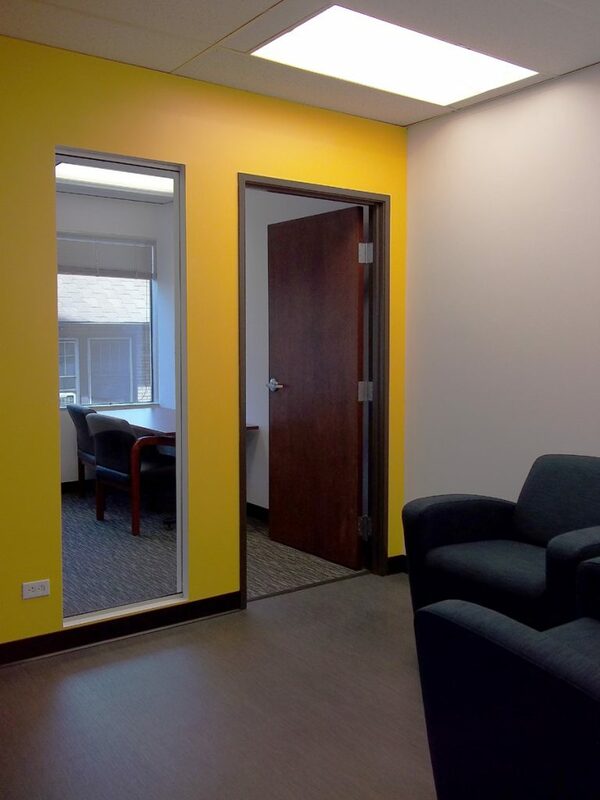 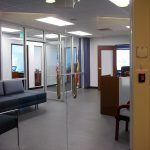 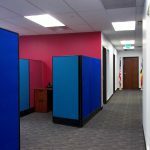 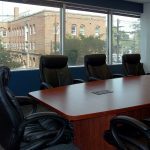 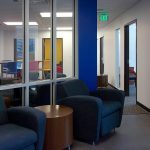 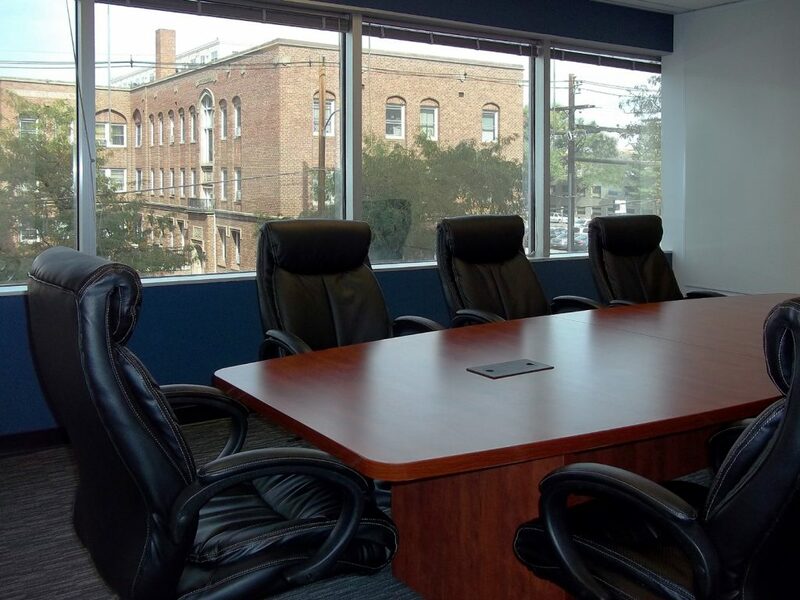 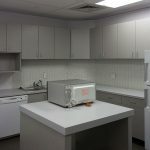 Each specialized office suite package comes with such amenities as wireless internet, copying, printing, faxing, long distance minutes, conference room usage, and administrative assistance with scheduling and ordering of supplies.